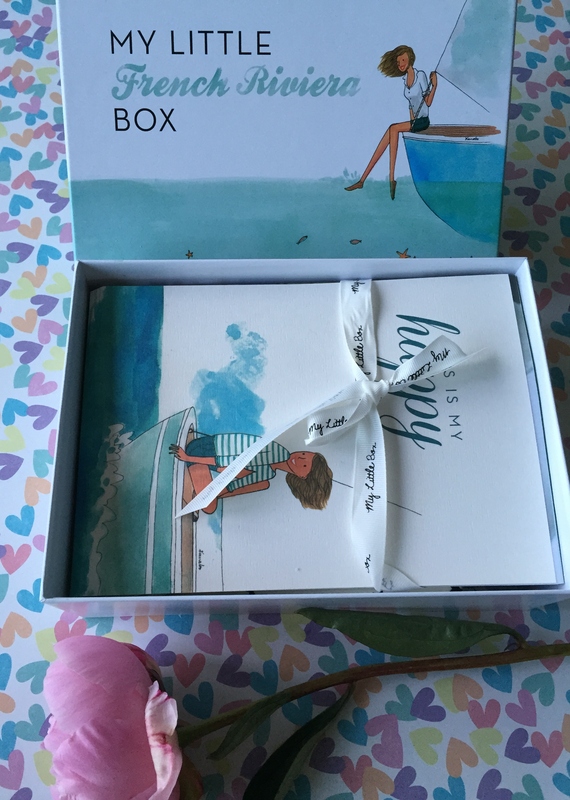 The June My Little Box attempts to take you to your happy place whilst prepping you for the Summer months. This nautical themed box makes you feel cool, calm and collected. 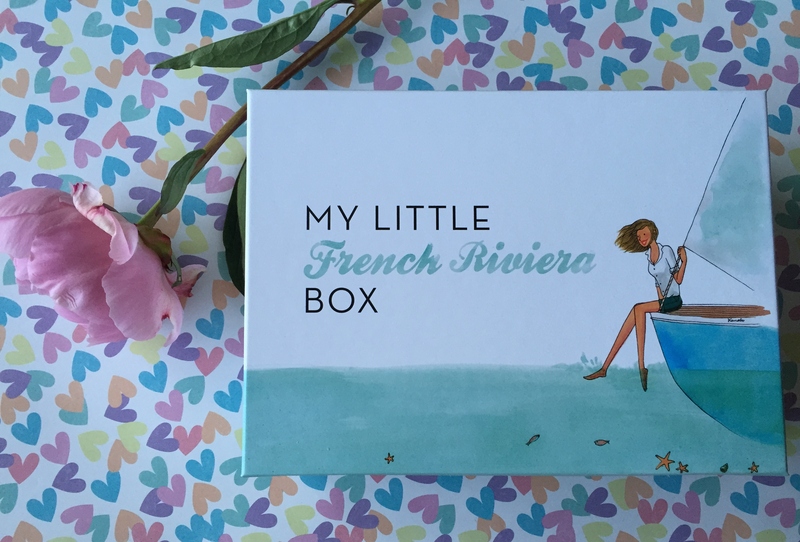 The My Little French Riviera Box is in collaboration with Sarah Lavoine, who is best known as an interior designer. I absolutely adore the packaging and the overall box designs. The graphics are really cute and are a good way of putting a smile on your face. This month’s box does not disappoint, mainly for the selection of beauty items which I am loving. As always, the box comes with an inspirational sticker which is the first thing you see when you open the outer packaging. And of course the box also contains the fold out booklet which contains beauty tips such as hair braiding and making beachy looking hair styles. There is also a full spread interview with Sarah. 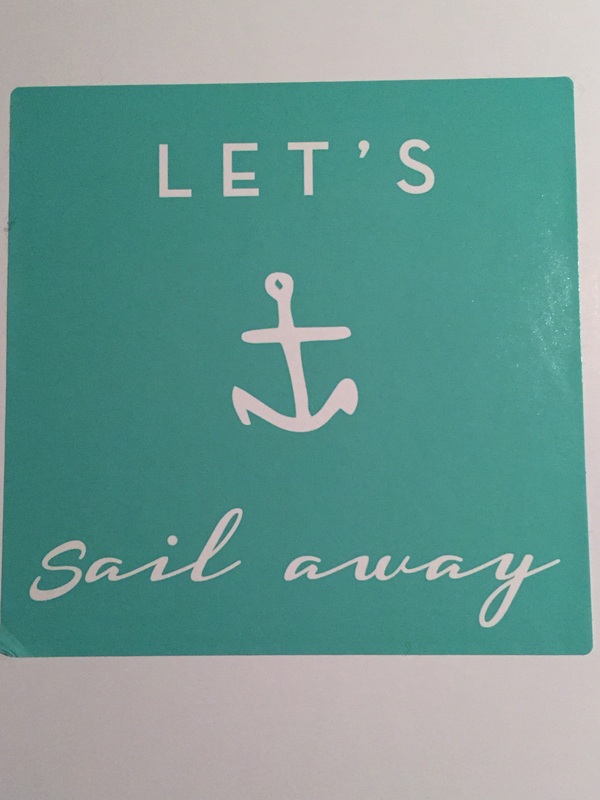 I love the postcards and this month’s reminds me of me, and REALLY makes me wish I was on vacation. 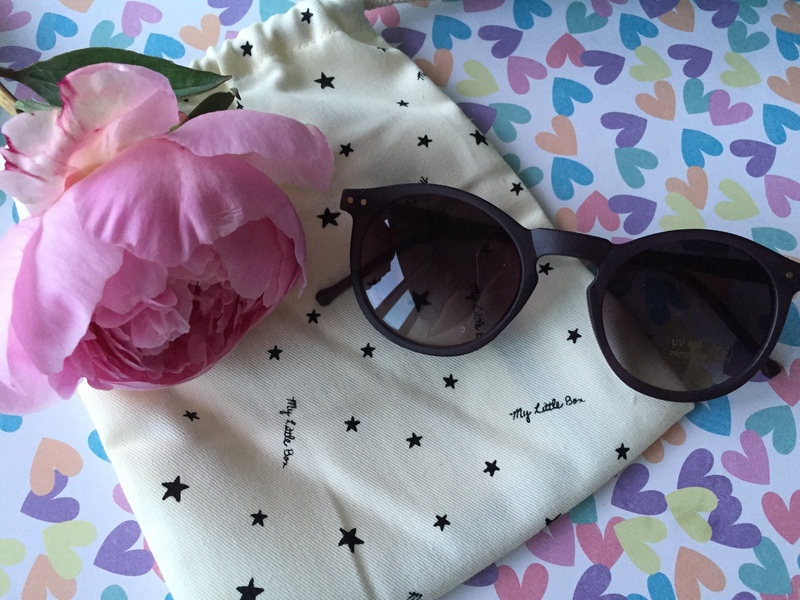 There are two lifestyle products which this month were a pair of sunglasses designed by Sarah Lavoine – £18. They are pretty cute when on and are UV protected which is a must to protect your peepers from the sunshine. 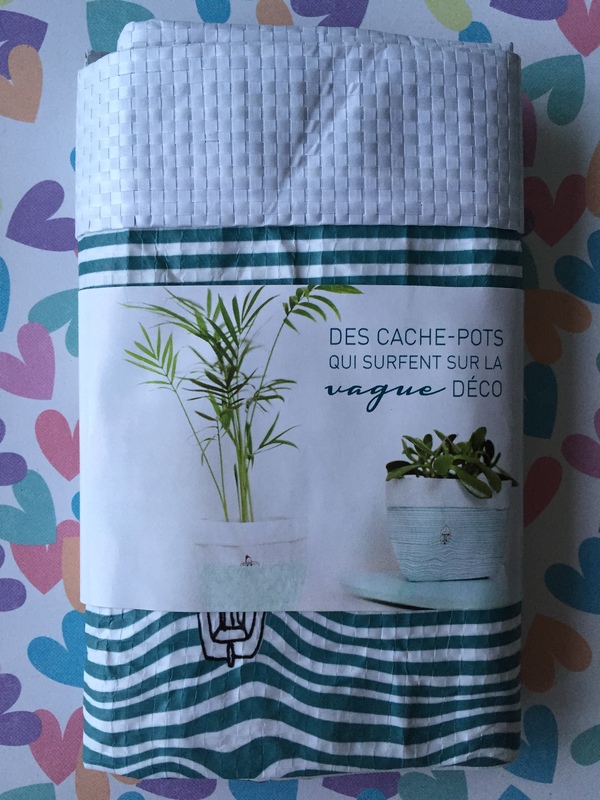 The second item are these two plant pot covers – £6.50. At first I thought this was a rather odd concept however you don’t have to use them on plant pots, of course you could use them to cover a make up brush pot, or simply for cosmetic storage. They are nautical themed and a cute way to make your dressing table look Summery fresh. The box contained three beauty items, one of which being from the My Little Beauty range. All with blue themed packaging, this trio is by far my favourite. 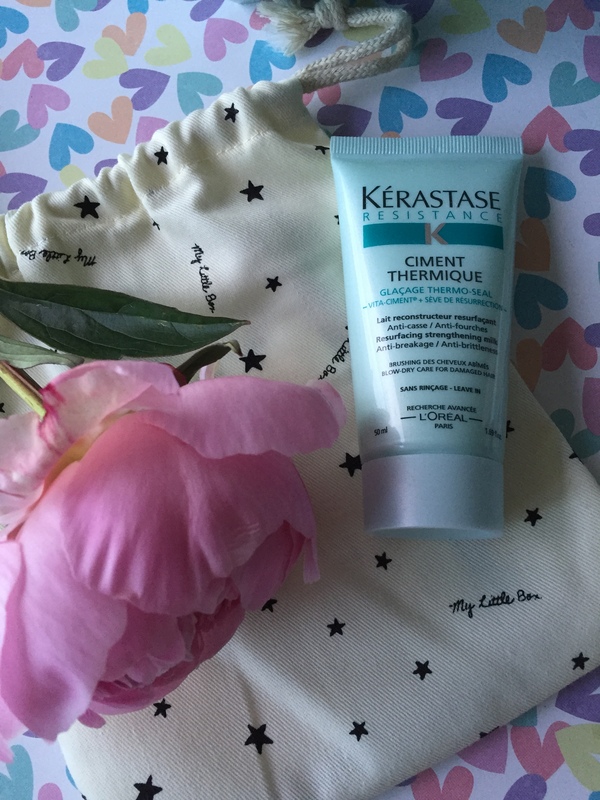 First up, a travel sized version of the Kerastase Ciment Thermique. This is basically a blow dry cream which has a thermo activated formula to resurface brittle hair making it healthy, stronger, smooth and shiny. I was very happy to receive this as I use the full sized product every day! It’s £19.50 for 125ml and if you’re like me who bleaches or dyes their hair and uses straighteners, then you really do need this product in your life. It is slightly pricey however a bottle will last 7+ months, and yes that’s using it daily. 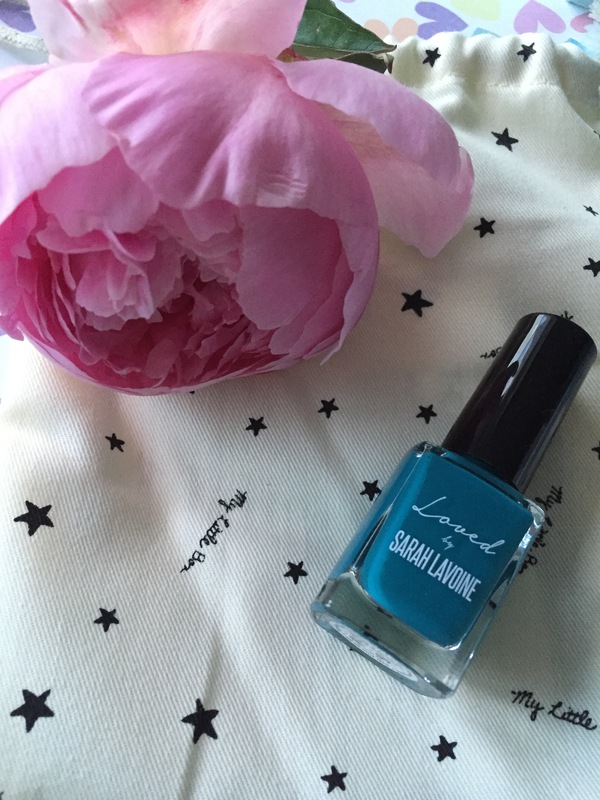 This nail polish, Loved by Sarah Lavoine – £6.50, is such a gorgeous shade. It’s easy to apply and long lasting. I’ve been searching for ages for a colour like this and everything turned out either too dark or light…. This is simply perfection in a bottle. 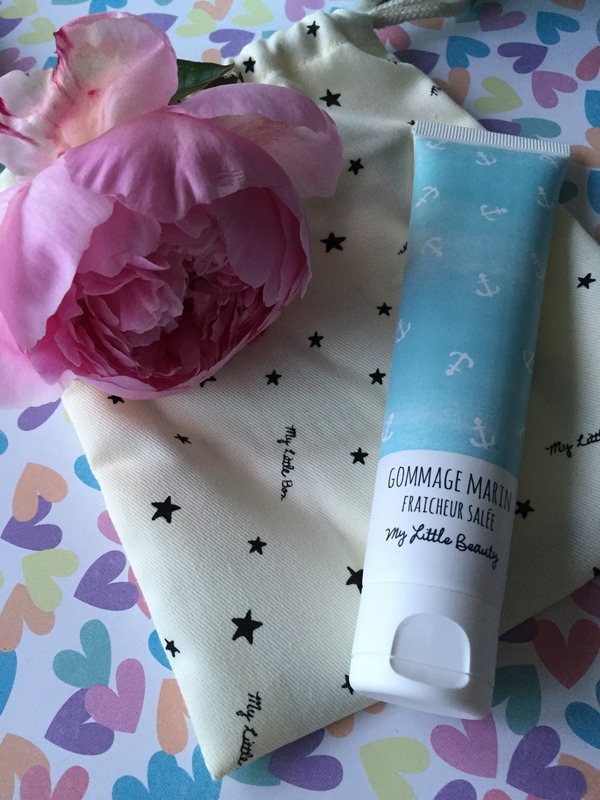 Finally, for the ultimate holiday prep comes this Salty Fresh Sailor Scrub – £8.50. It is made from Guerande sea salt crystals and Ajonc water, which stimulates happiness molecules, which in turn will exfoliate and refresh skin. It’s quite gritty like sugar scrub. I really like this formula as it’s perfect for removing dry skin and pre fake tan applications. Hope you liked this post and it has made you daydream of sun, sea and sand.